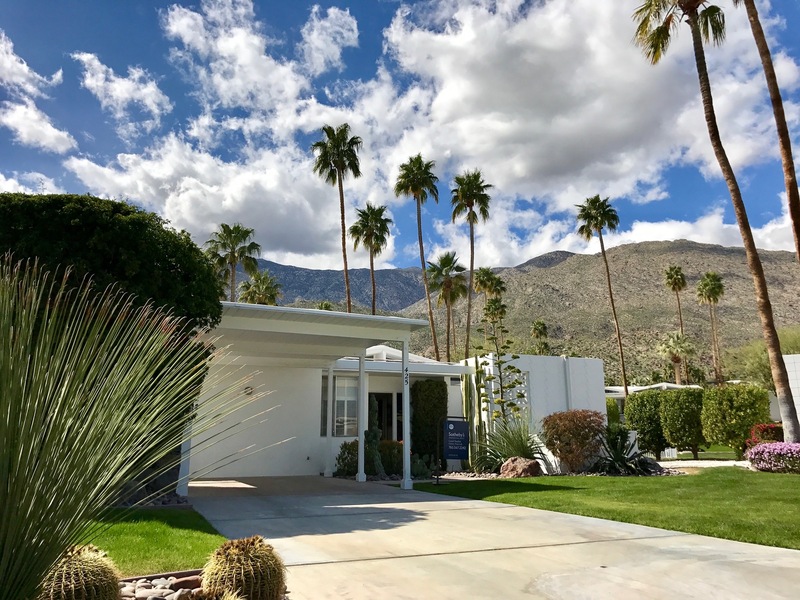 Modernism Week’s 14th annual signature event, Feb 14 -24, 2019, featuring midcentury modern architecture, interior, and landscape design, art and vintage culture. 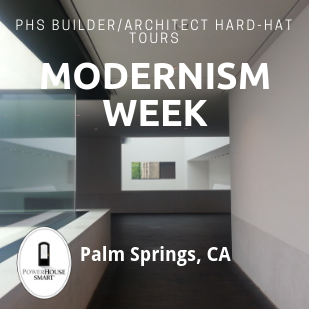 PowerHouse SMART is celebrating this great event with PHS Builder/Architect Hard-Hat Tours in Palm Springs, California. 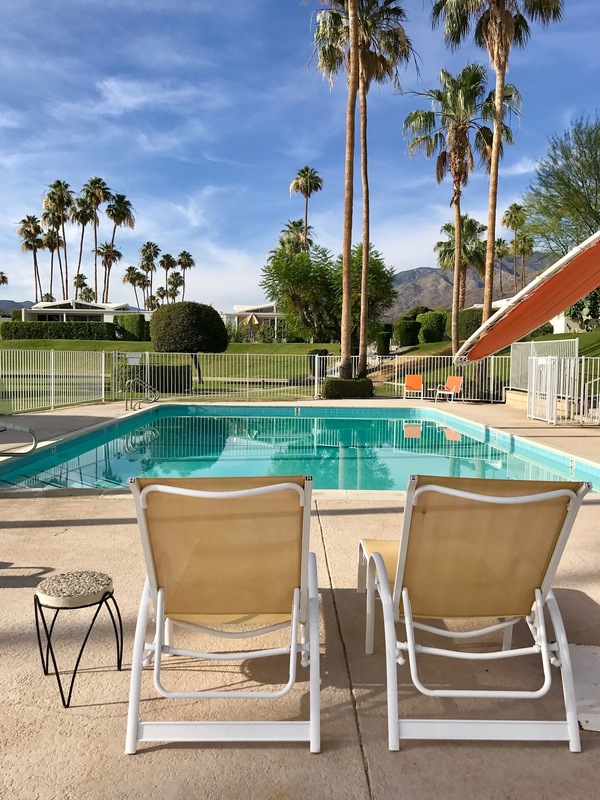 Staci Munic Interiors condo located in Palm Springs, CA, is one of five condos featured in the Modernism Week home tour in the Hidden Cody Tennis Club Homes. 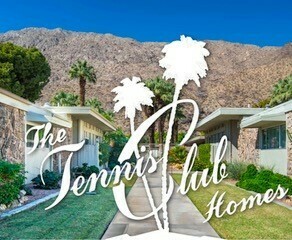 Built in the mid-1960s, the hidden Cody Tennis Club Villas are made up of thirteen midcentury original homes included a model home decorated by Arthur Elrod. William Cody’s residential projects illustrated the simplicity of form, natural light, and large windows displaying a smooth connection between interior and exterior. 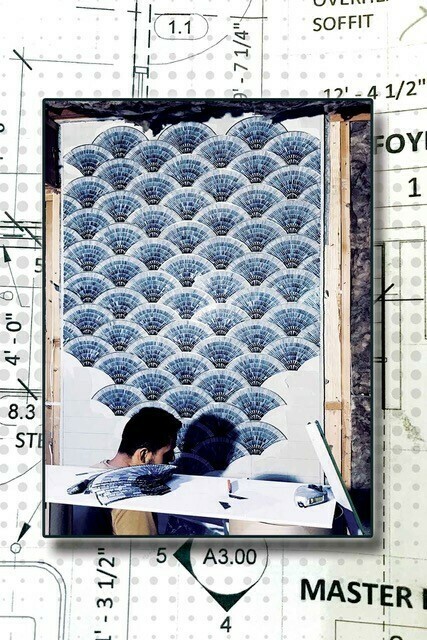 My intention was to remain authentic to Cody’s design, while simultaneously creating a modern home in which to live comfortably, casually, and luxuriously 50 years after it was built. 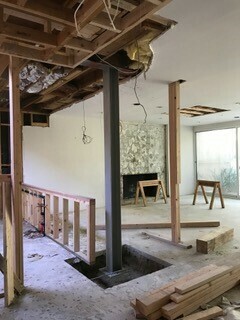 The condo was remodeled in the 80’s, and I took it to the studs this past year. All of the windows, except for the sliding doors, were glass block, and it was the first design element I decided to restore. 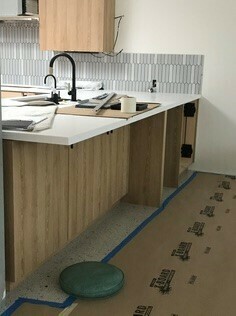 I love to cook and entertain, so I enlarged the galley kitchen by 2 feet, removed walls, and added a steel I-beam to open up the kitchen to the living space. I removed walls in the master suite and relocated the entrance to the master closet while enlarging it, in order to create a calming spa retreat. Providing privacy in the bedrooms, while allowing flexibility and accessibility of the multifunctional spaces, was a design dilemma, which we solved with sliding glass doors. The entire home, including the appliances, are smart and programmable through my phone, including a sophisticated yet intuitive lighting system with scene settings. 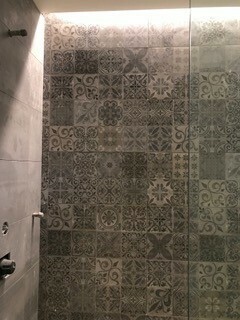 The landscaping was re-conceptualized in order to provide an intimate front patio with a mountain view, and a welcoming back yard, bringing the outside in by using the interior porcelain tile on the patio. This quintessential remodel respects and celebrates this midcentury modern property’s architectural pedigree while updating it with the best and brightest materials found in today’s modern design. What comes through is Michael’s signature design style and vision unlike any other in the Coachella Valley – Warm California Modern. 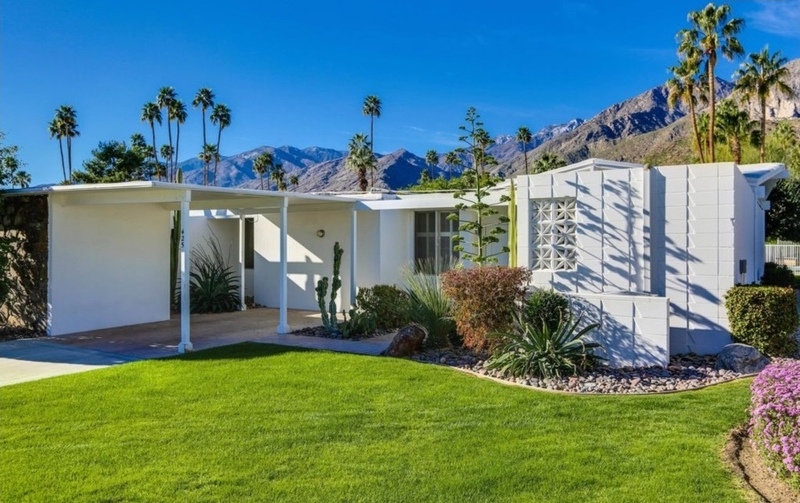 Architect William Krisel, AIA, designed Canyon View Estates, one of Palm Spring’s first “Leisure Lifestyle” communities, in 1962 for developer Roy Fey. Through the home’s post and beam construction, vaulted double-gabled roof lines (known as the ‘umbrella roof’), walls of glass, clerestory windows and a large panoramic glass wall, Estrella Moderna offers a lifestyle where the interior blends seamlessly with the desert exterior. 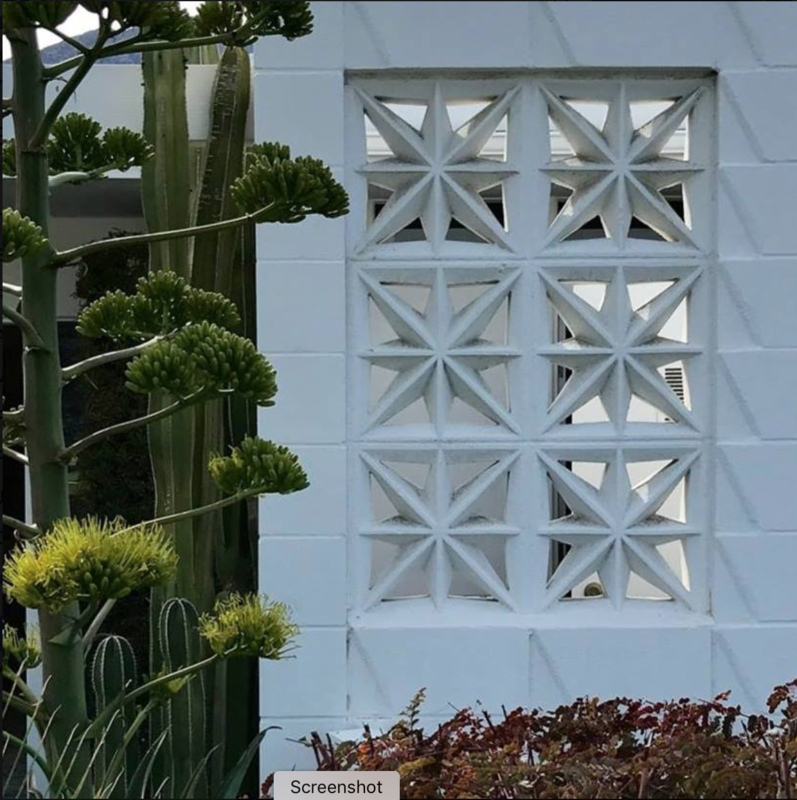 The strong midcentury architecture of Canyon View Estates displayed in its exuberant use of uniquely patterned concrete screen block and shadow block served as the inspiration for Interior Designer and Landscape Architect, Michael Norpell, for selecting the finishes for Estrella Moderna. 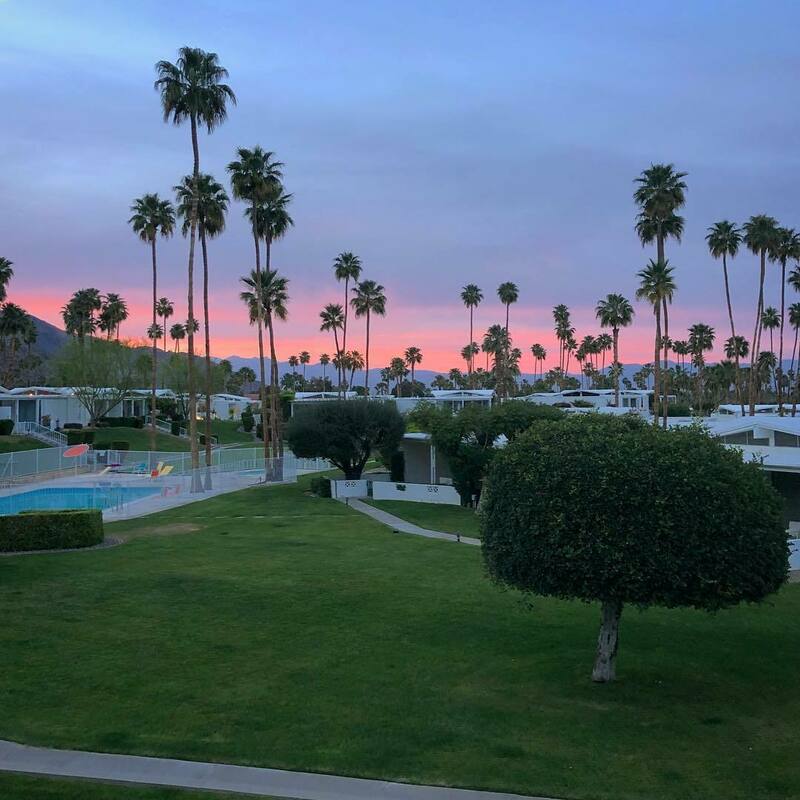 As the Palm Springs sky turns pink against the San Jacinto Mountains, network with 40 of the best industry stars in the residential and commercial luxury design market poolside at Canyon View Estates. Light bites and a signature cocktail will be served at Estrella Moderna. Thank you for helping us put together this awesome California Event - Staci Munic, Michael Norpell, Liz Tyhacz, Kiersten Hoiland , Kimberly Colarossi and Patricia Forman – we cannot wait to see your work!!! !